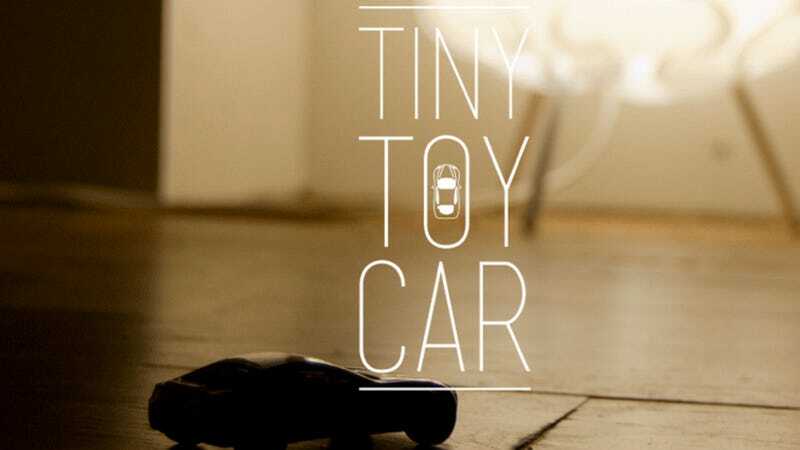 Current dragon and former Jalopnik Editor-in-Chief Ray Wert is moving on from his position as Executive Director of Content for Gawker Media to form his own company, Tiny Toy Car, which will "provide online publishers and their automotive agency clients with customized, branded advertising content designed to entertain, inform and engage car shoppers and automotive enthusiasts." His first client will be… Gawker Media. So he's still around. As a few of you expressed interest in what this means, and what his old job actually was, I invited Ray to talk about it/answer your questions in Kinja.